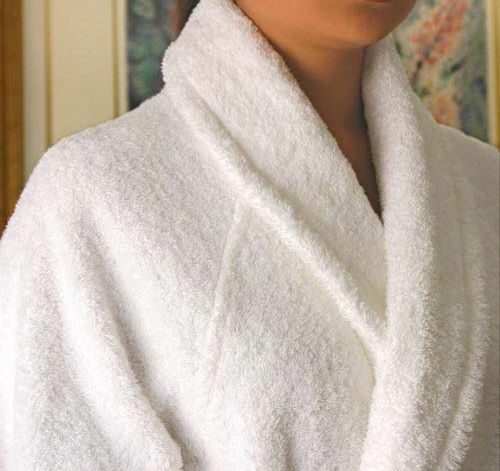 Our towelling bathrobe collection is made with the finest quality yarns, are highly absorbent and easy to maintain. 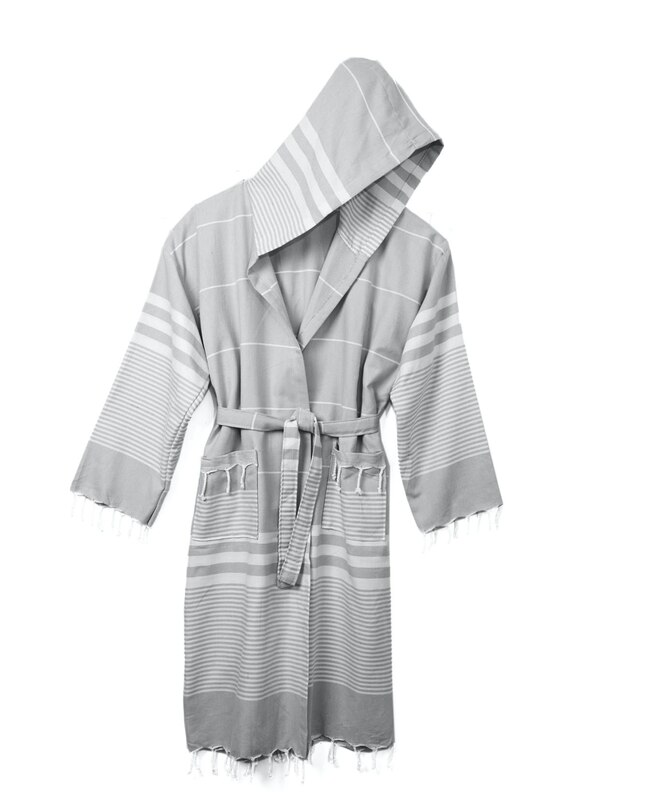 Our super soft peshtemal robes with hood to keep you warm after a bath. 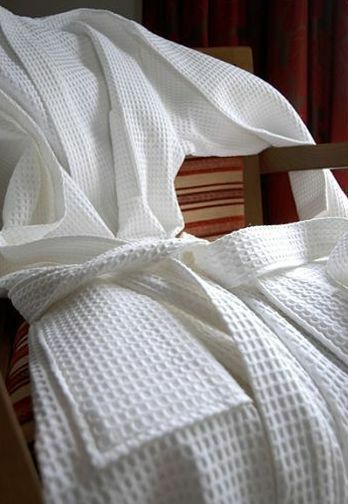 Lounge back in sumptuous women's robes and men's dressing gowns. Our waffle pique robes are lovely and lightweight suitable for the Spa or hotel bedroom. 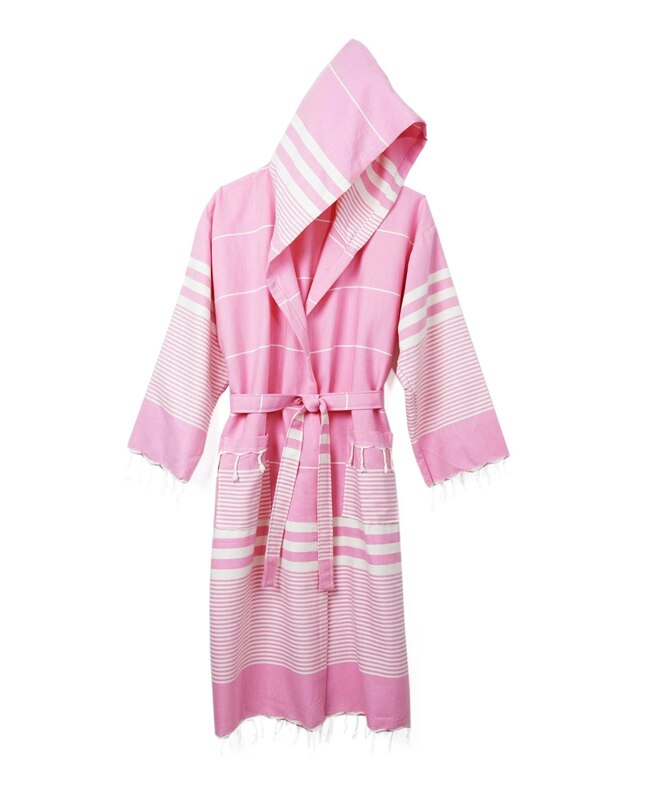 Snuggle down in the Waffle Kimono Bathrobe made from 100% cotton online today. 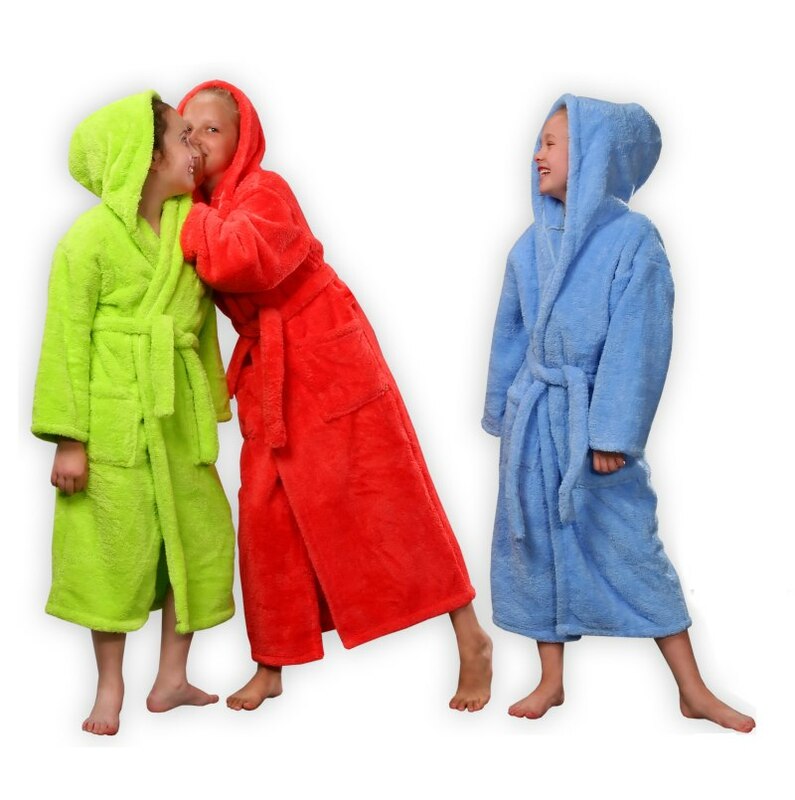 Ideal for both men & women, this lightweight dressing gown comes in unisex sizes. 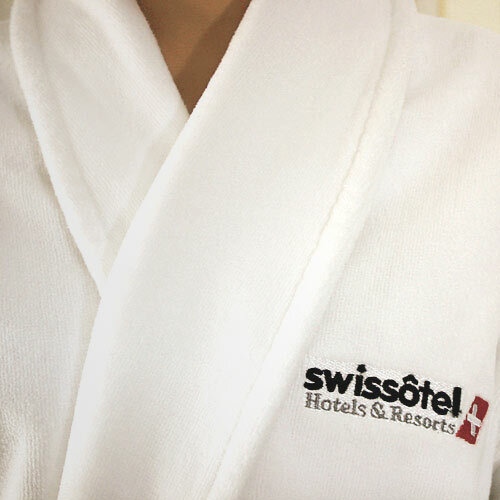 Snuggle down in comfort with this very soft, fluffy coral fleece bathrobe is 100% polyester and great for snuggling up in whilst relaxing in a hotel room. It is lovely light but cozy bathrobe. 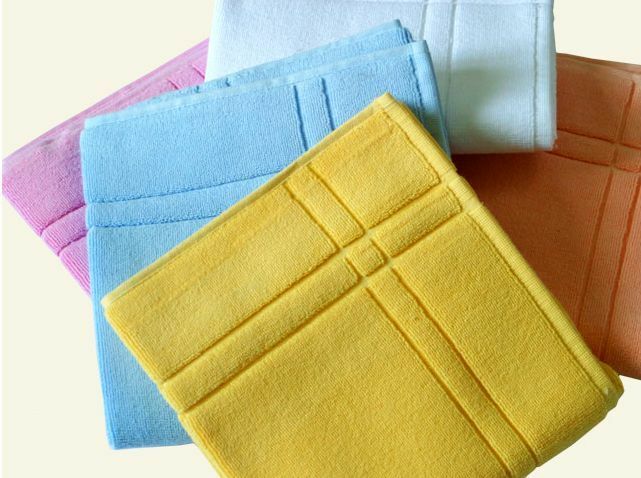 Sleep easy with comfort on stretch terry towelling deep fitted sheets and flat double sheets with mix and match colours and superior cotton for the ultimate in luxury. 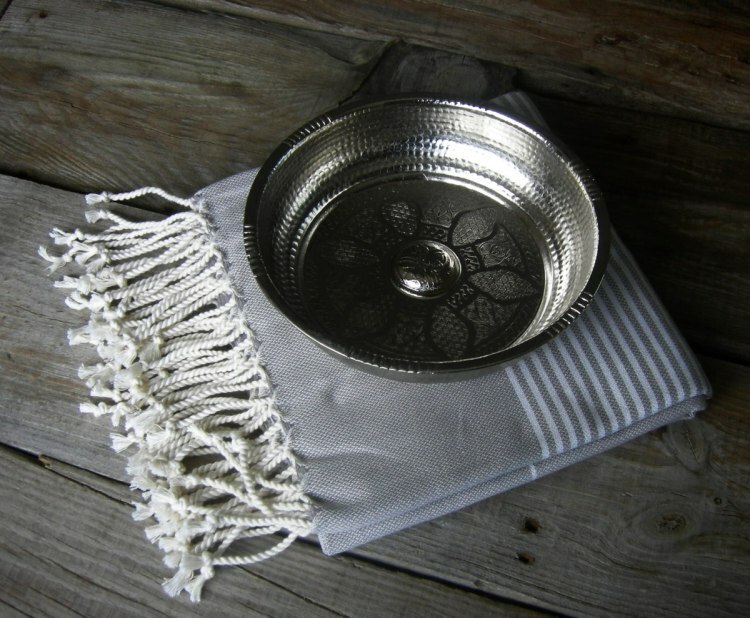 Our traditional Turkish hammam towels are made from 100% cotton and finished with hand-tied tassels. 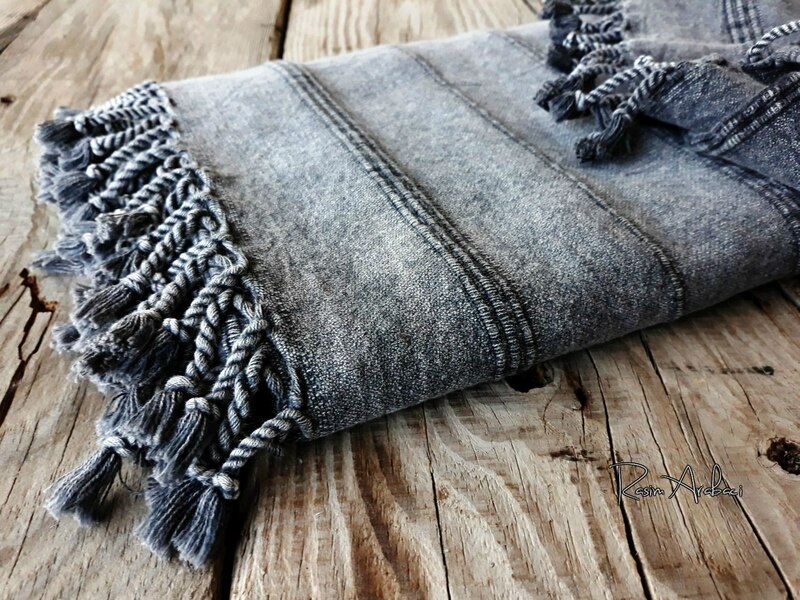 Turkish bath towels are elegant, durable, soft, light and quick-drying. 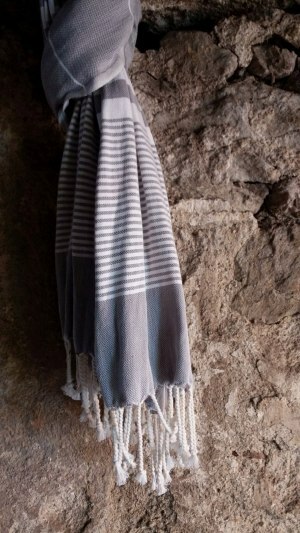 Their size and attractive designs make them suitable for use far beyond the bathroom for a versatile summer accessory. 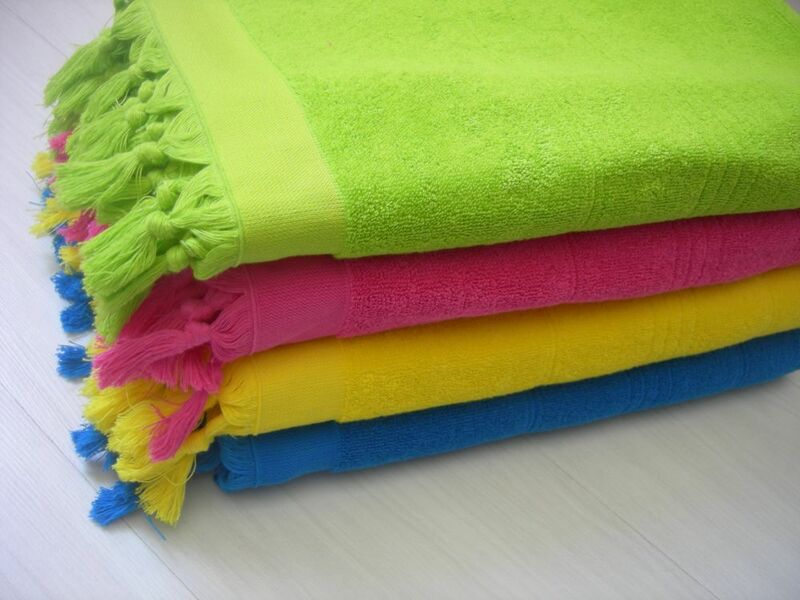 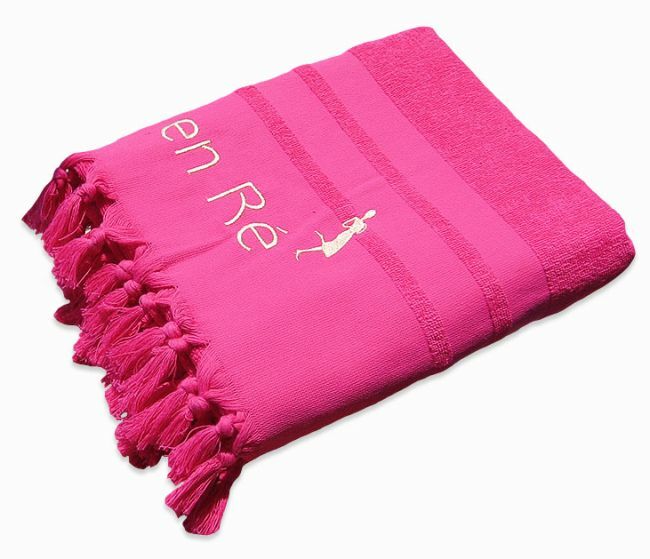 Those hand loomed towels are Soft and elegant feeling gives you comfort at home and beach. 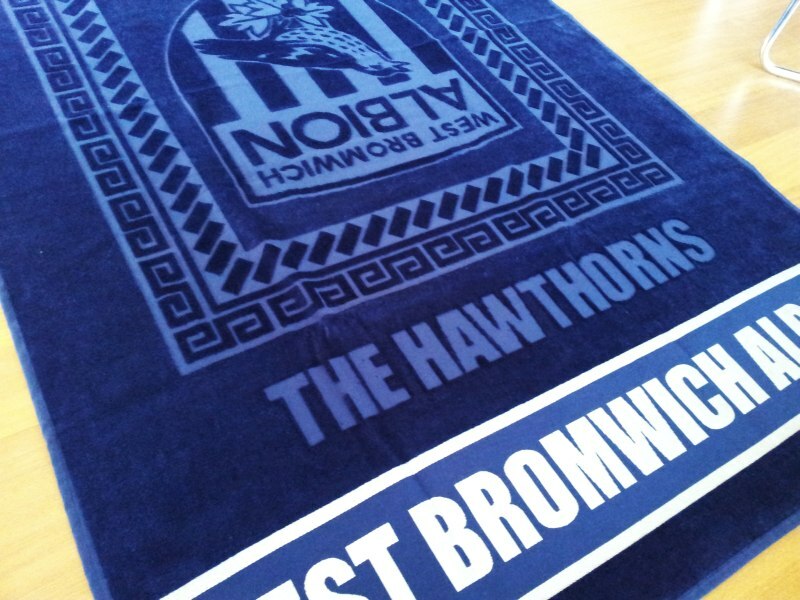 The problem with beach towels is that they soak up sand. 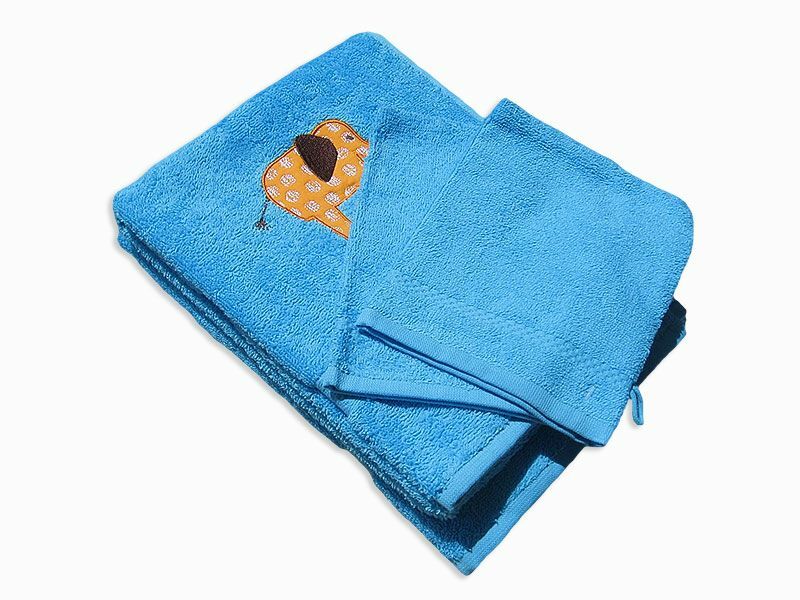 A flat cotton towel like this is just as water-absorbent, folds smaller and won't pick up sand. 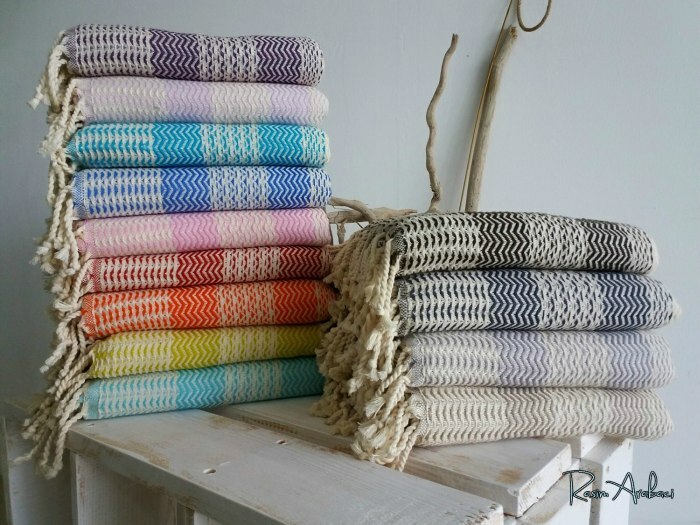 These handwoven cotton towels are a very favorite, not just for their good looks but also because of their versatility and practicality. 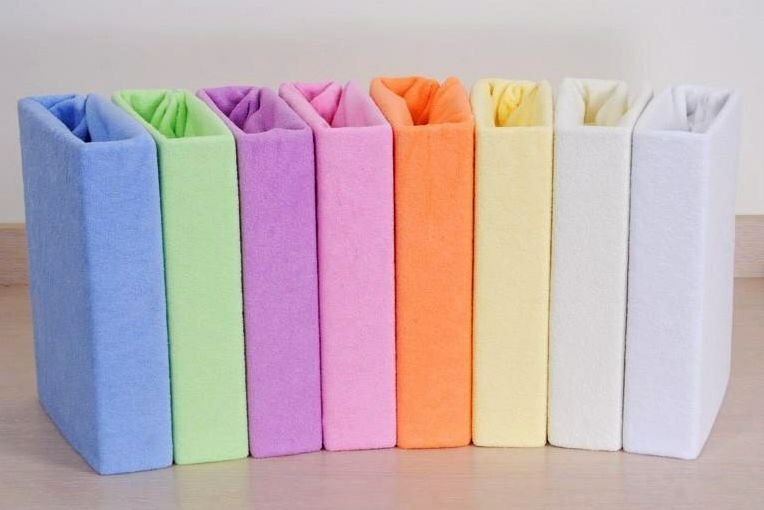 They’re 100% cotton and perfect to travel with because they don’t take up much space. 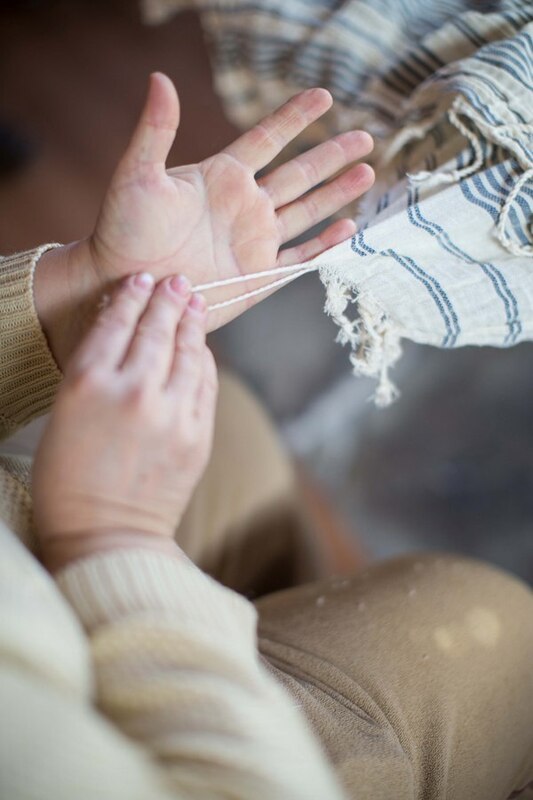 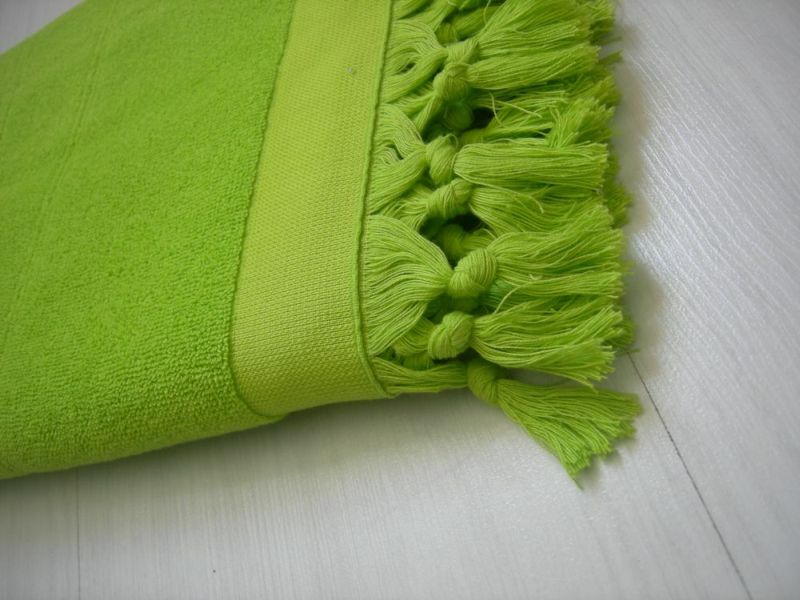 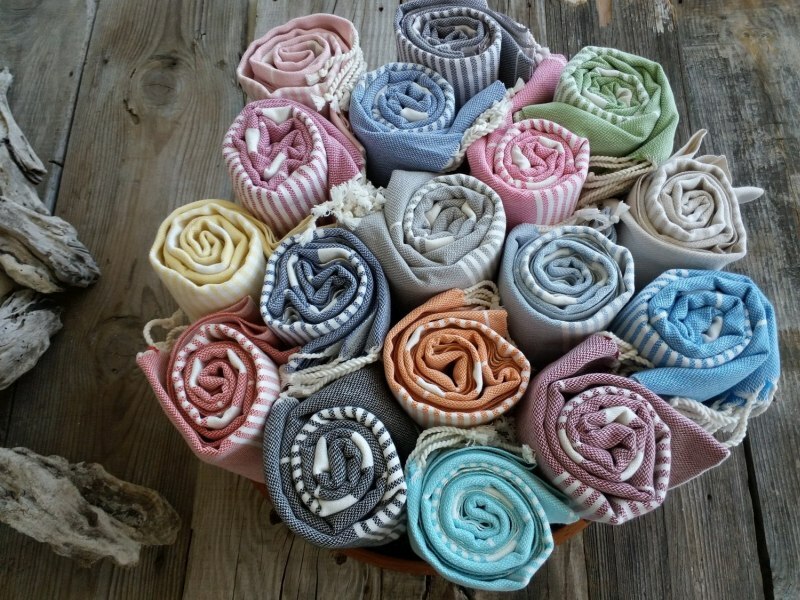 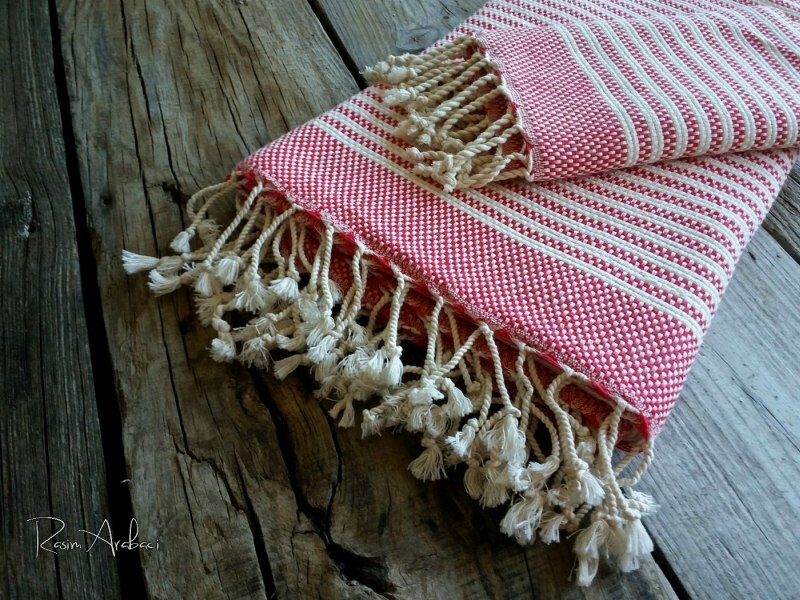 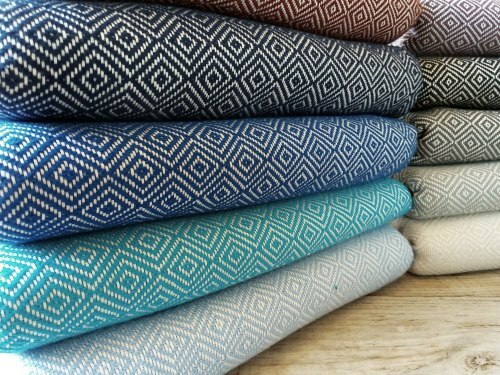 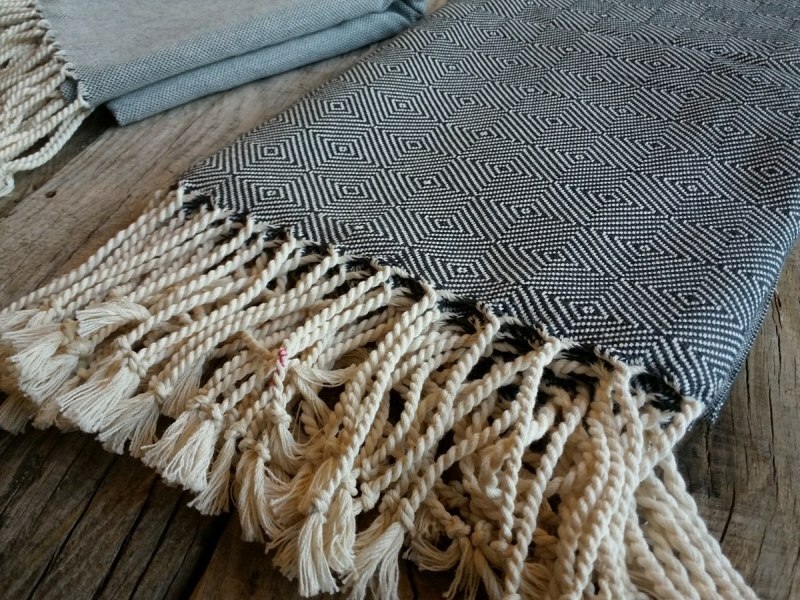 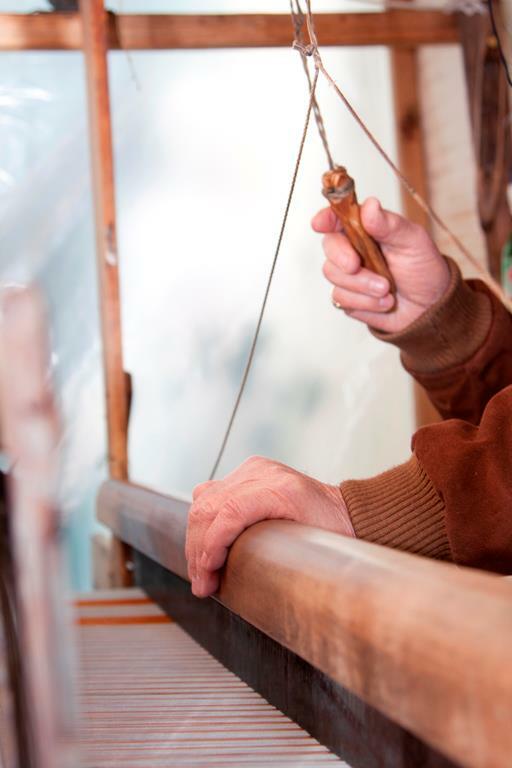 Traditionally used in Turkish baths, they also make wonderful beach blankets, tablecloths, runners, lightweight throws, shawls, sarongs, picnic blankets... okay, we think you get the point!
'' 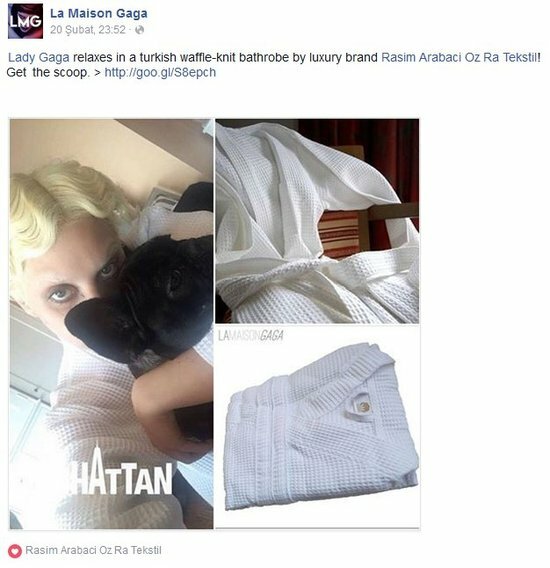 Lady Gaga posted an adorable selfie of herself and Asia on Instagram in the morning after New York Fashion Week ended. 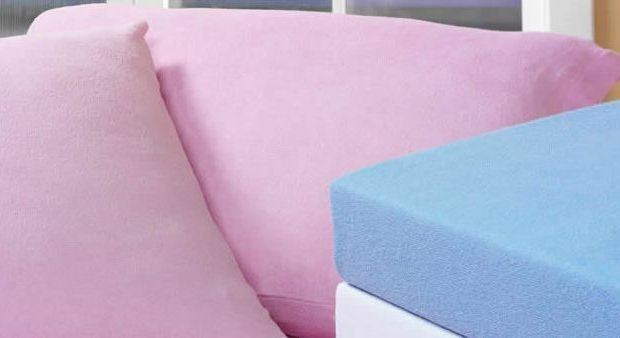 She still had her hair in the marcel-wave style and we can’t see a lot but I was still able to track down what she’s wearing in her apartment! 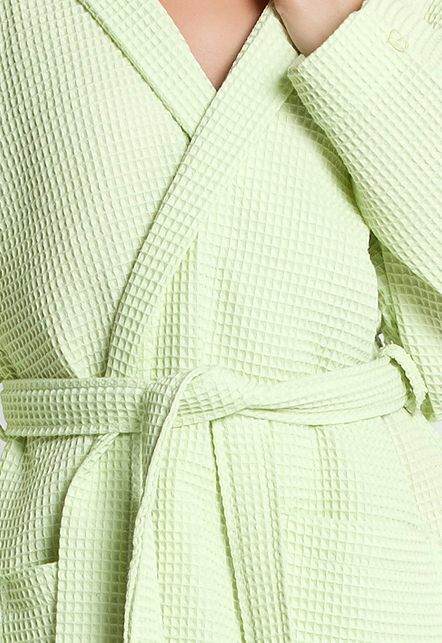 The robe that Gaga is wearing is the Waffle Pique Robe by turkish luxury brand Oz Ra Tekstil from the Denizli region of Turkey, where the world’s finest towels have been made since the Middle Ages. 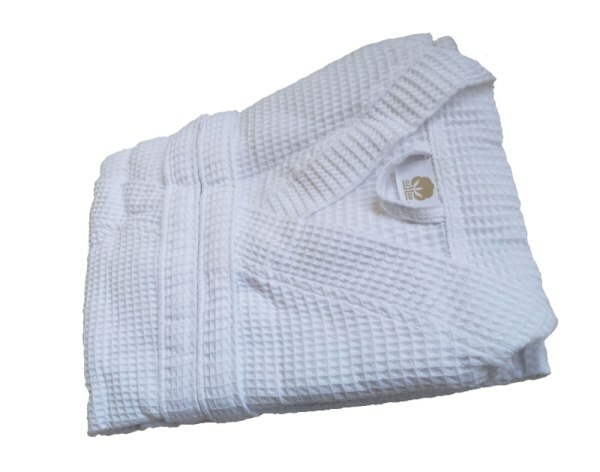 The quality lightweight waffle weave bathrobe is widely used in 5-star luxury hotels and spas and is available in a wide range of sizes. 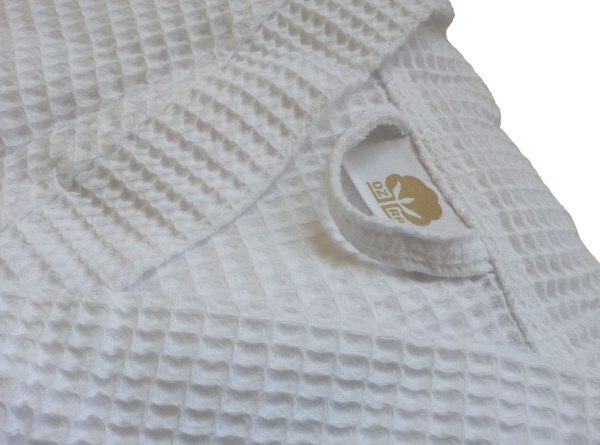 It’sade from premium quality waffle weave 100% cotton. 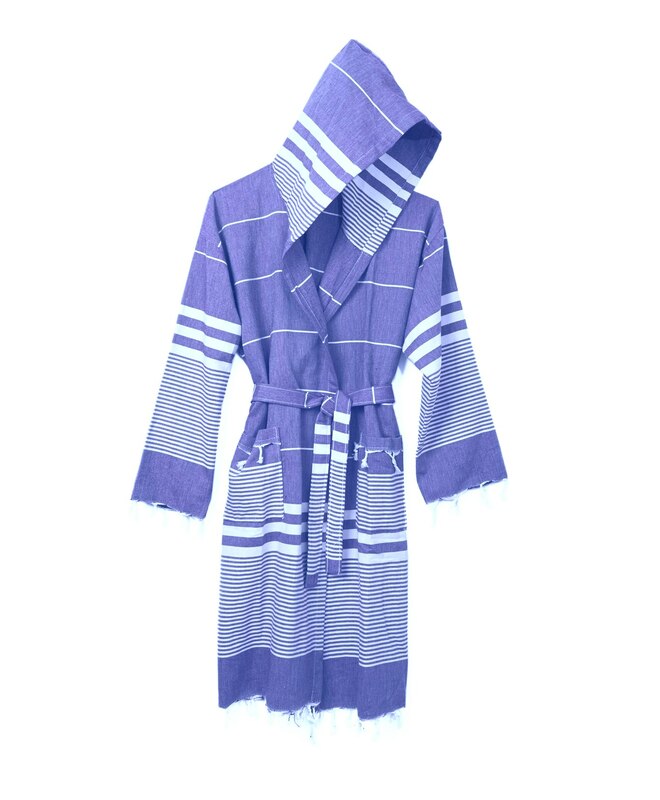 The kimono-styled robe has been handcrafted of the finest Turkish cotton threads. 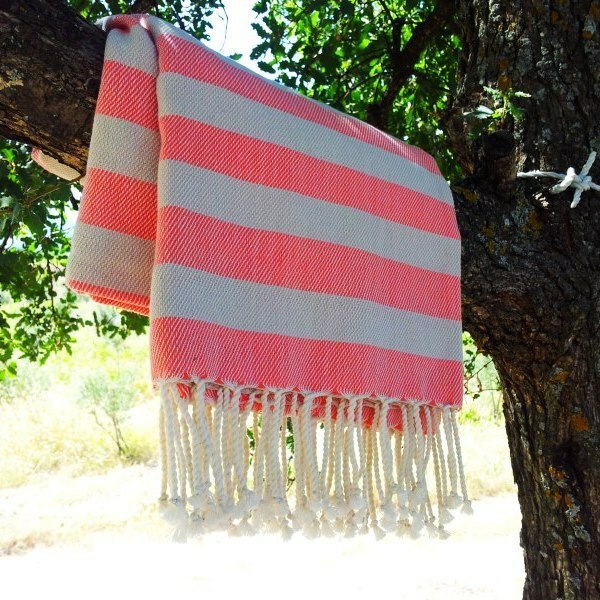 Our Turkish Peshtemal Hammam, Bath, Beach Towels are highest quality; ideal for travel, pool, yacht holidays. 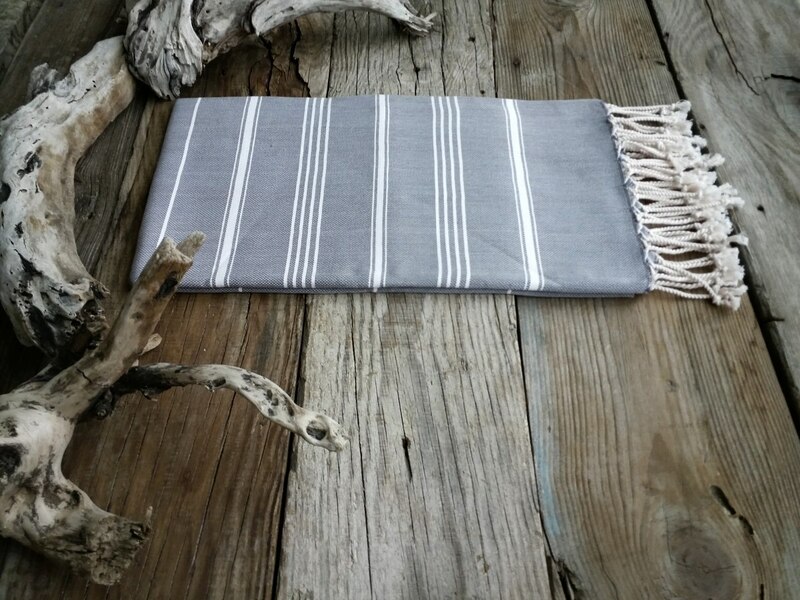 Perfect as beach sarong, lightweight, quick drying cotton. 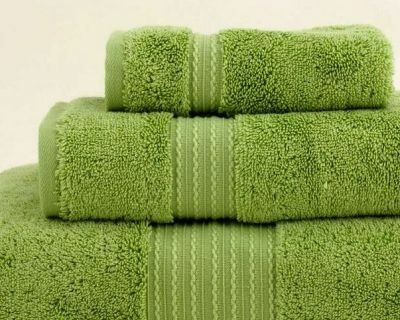 Add some luxury to your shower or bath time with our great quality towels and bathmats; for ultimate bathroom comfort with super soft and luxurious bath towels. 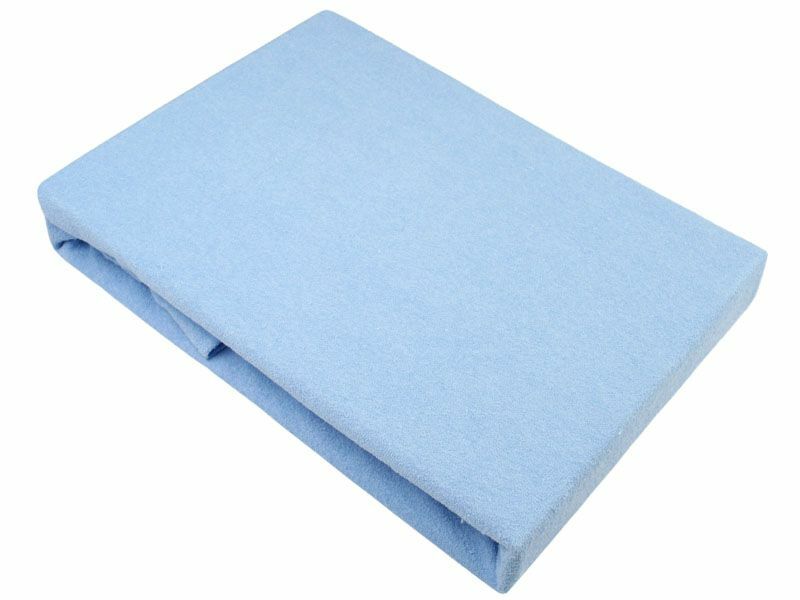 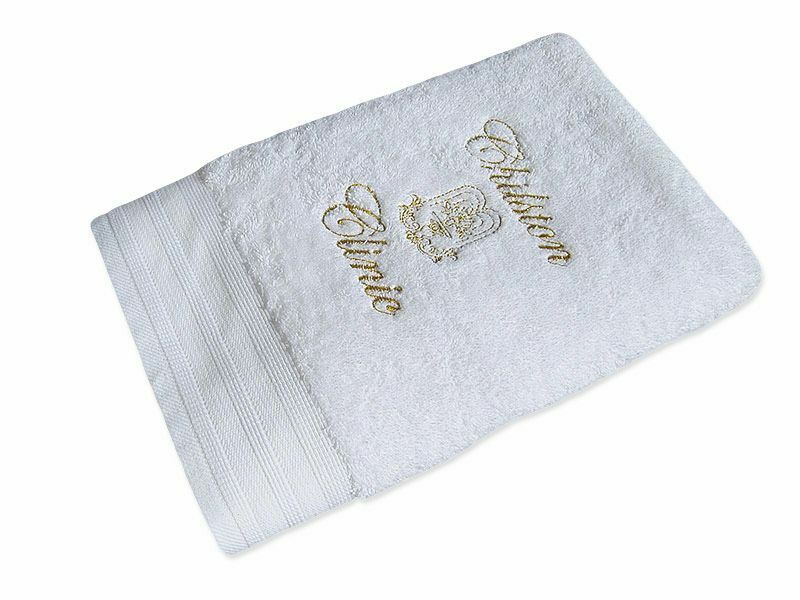 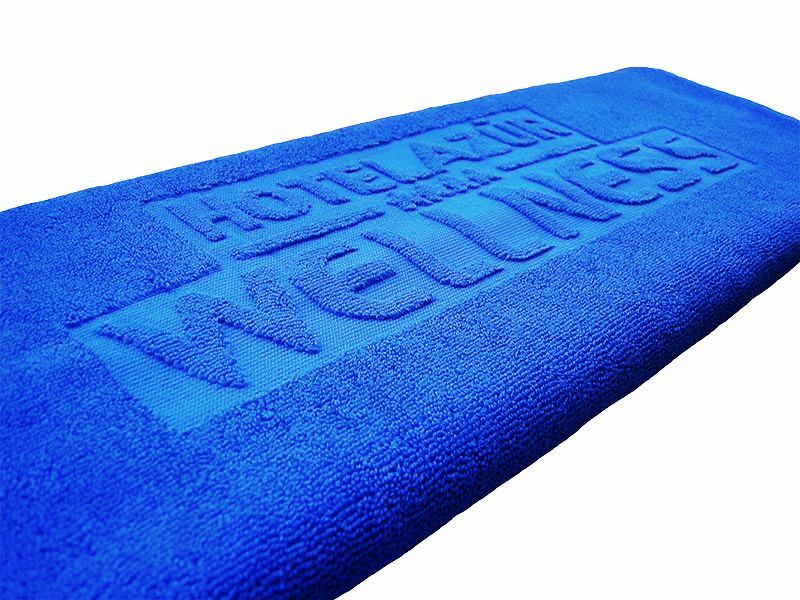 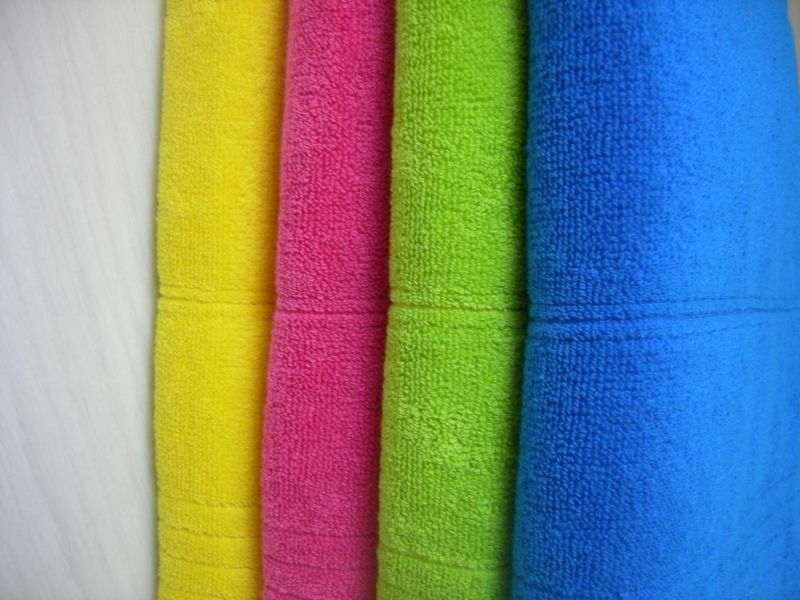 Promotional Towels perfect for advertising or as a business/corporate gift. 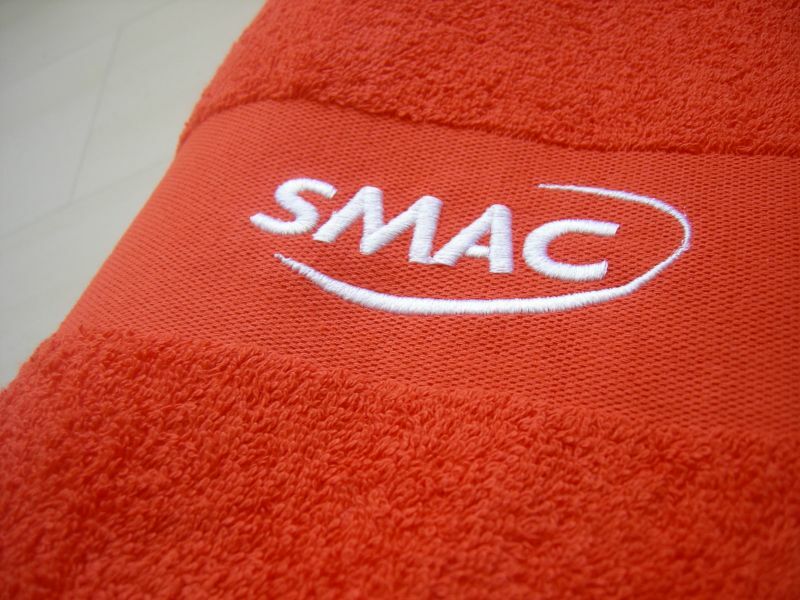 Our selection of branded & personalised merchandise works well as giveaways. 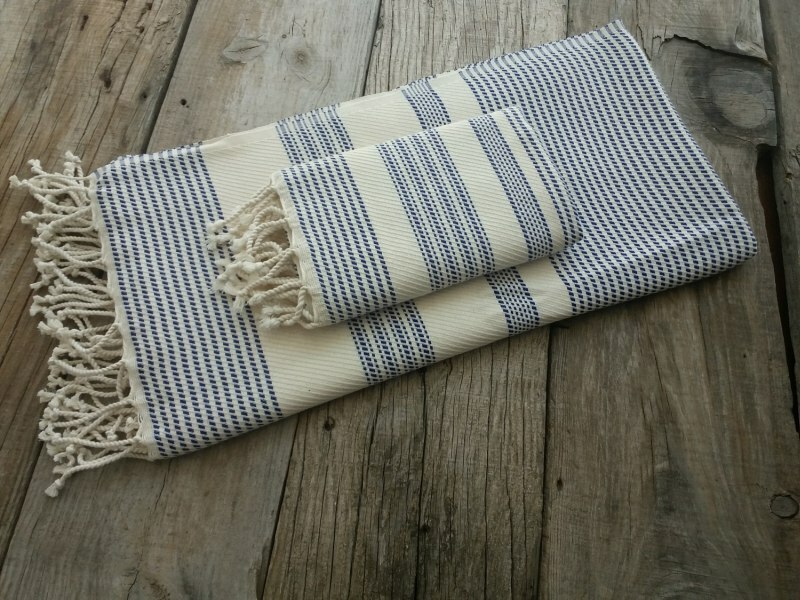 Turkish bath towels are elegant, durable, soft, light and quick-drying. 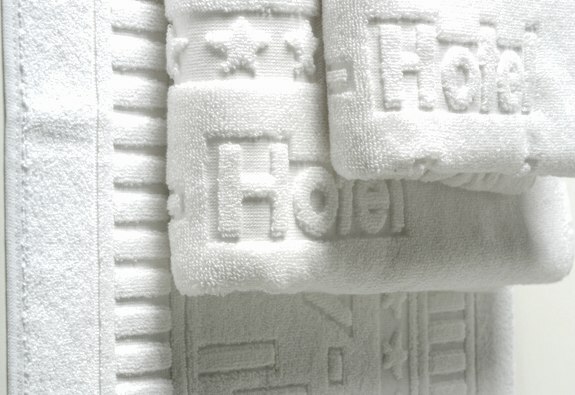 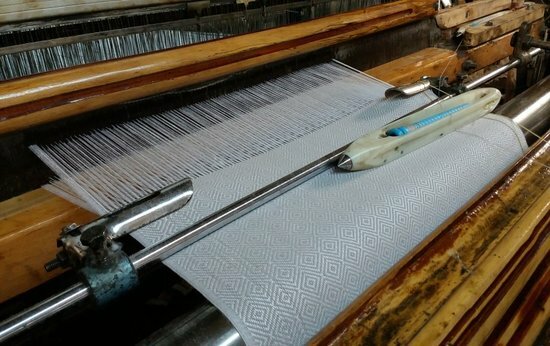 Relief Woven Jacquard Towels. 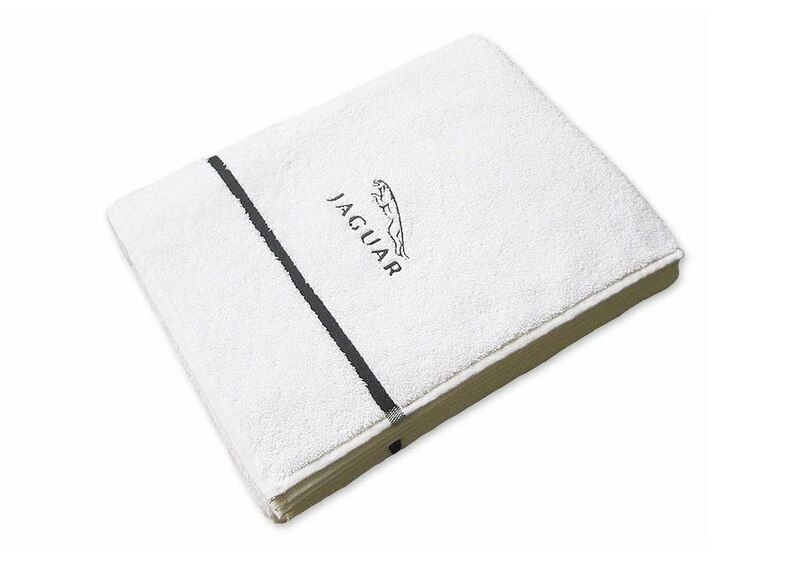 (also commonly known as high-low pile and embossed jacquard). 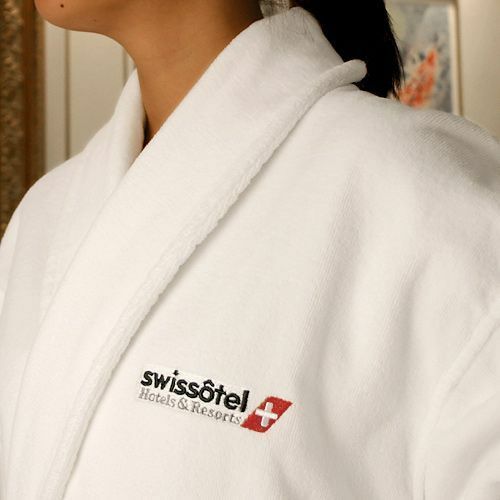 This option is ideal when a discreet logo is required. 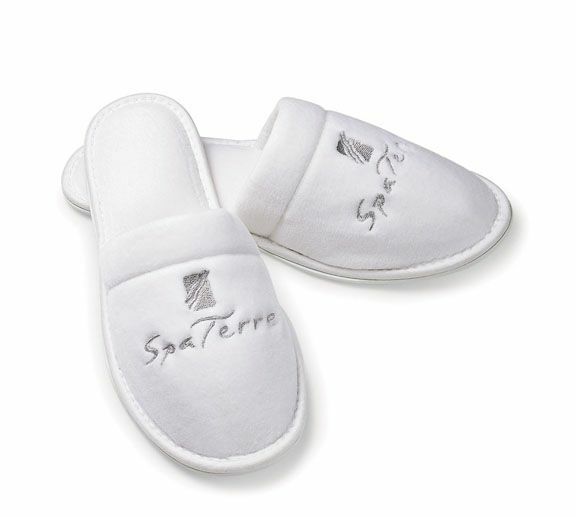 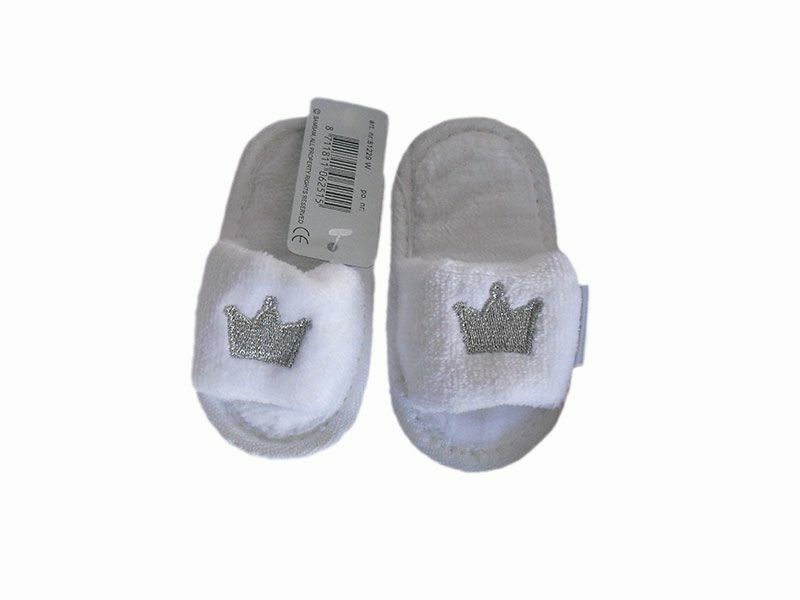 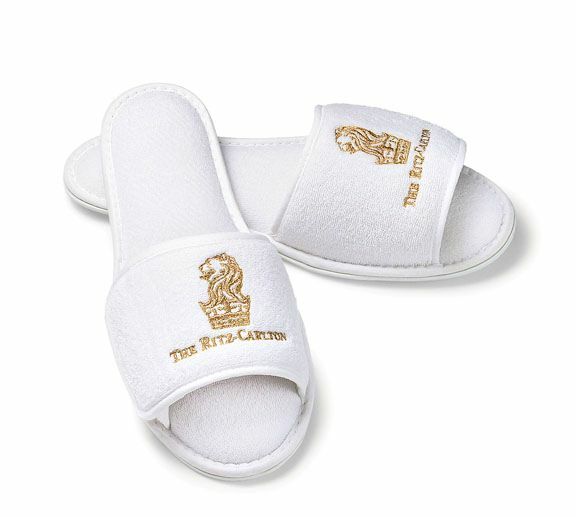 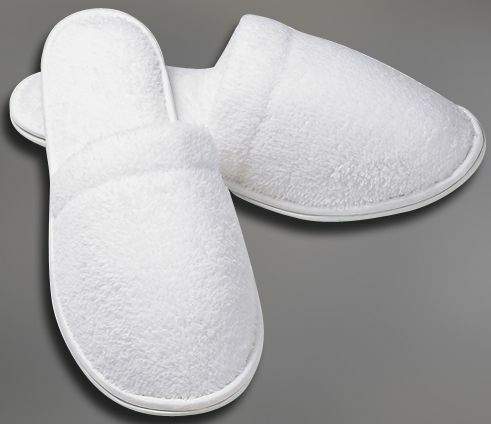 These Towelling Spa Slippers are made from a soft toweling fabric and plastic bubble sole, ideal for the spa, bathroom, hotel, with the choice of open or closed toe. 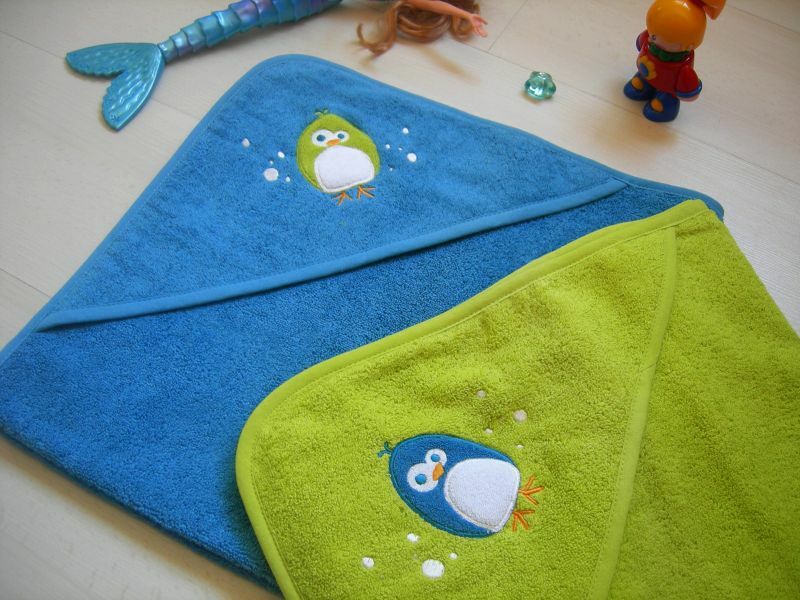 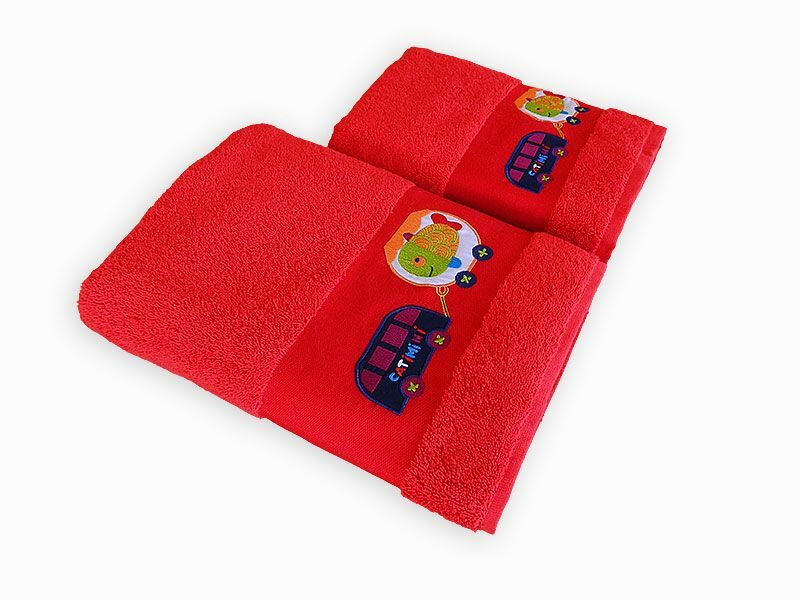 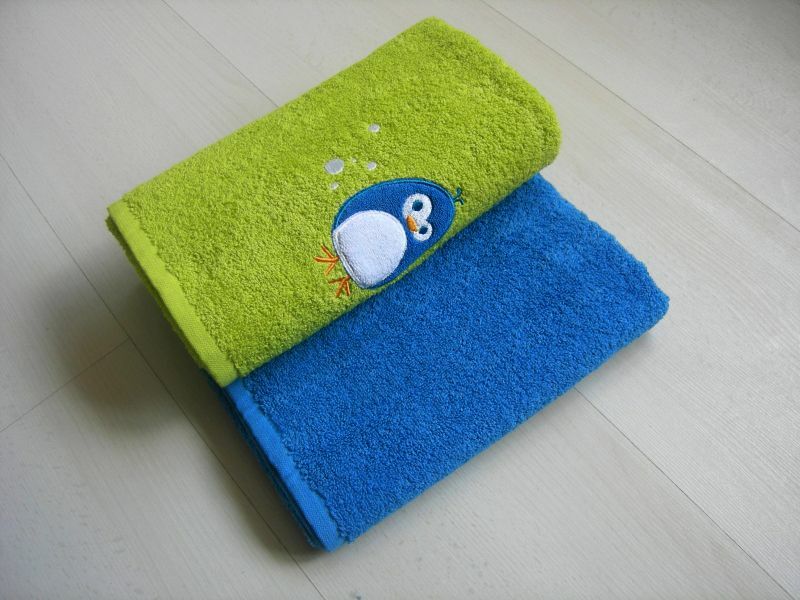 Wrap your baby up all warm after their bath with this soft touch hooded towels. 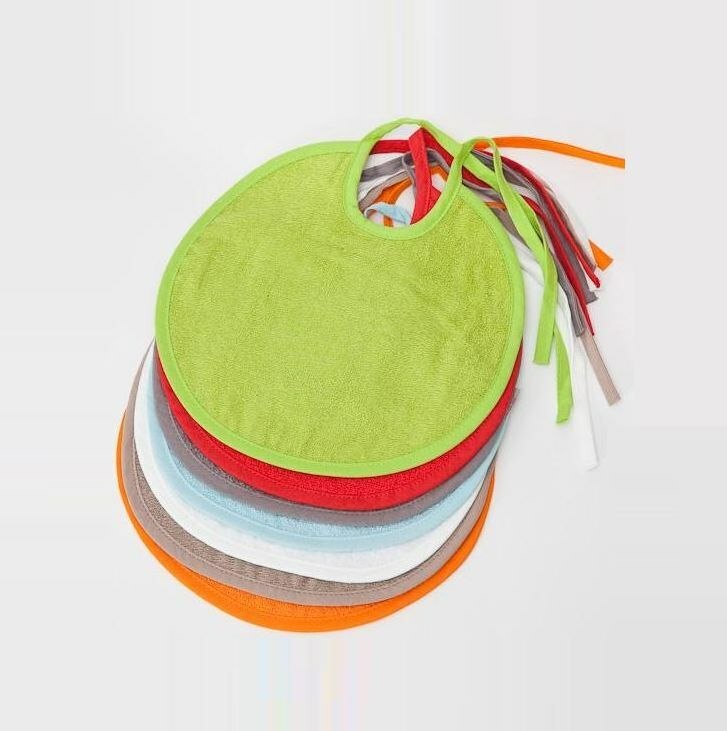 Baby infant cotton bibs are the perfect to help your keep growing children well fed and satisfied without stress and mess.